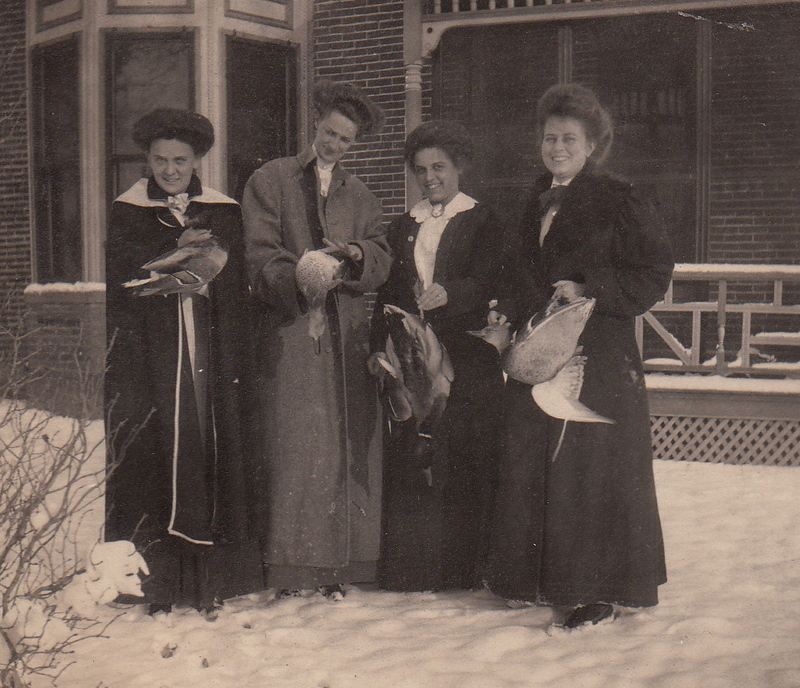 My great grandmother, Irene Reynolds, second from right. 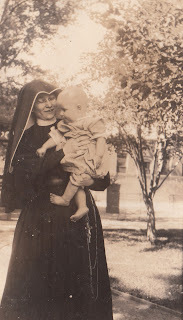 Sister Albertina holding my grandfather, William Reynolds. Sister Albertina was a nun at Loretto Academy, where my great grandmother, Irene, went to school in New Mexico (see post below for more information). 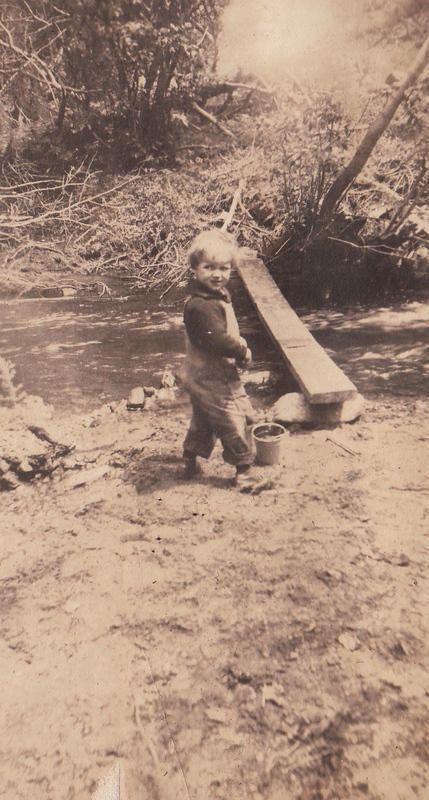 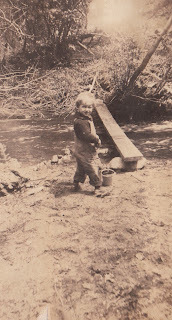 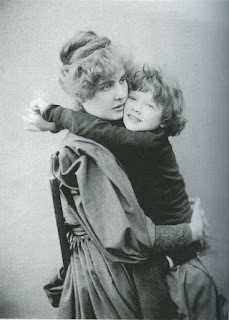 My grandfather, William Neville Reynolds, as a toddler. 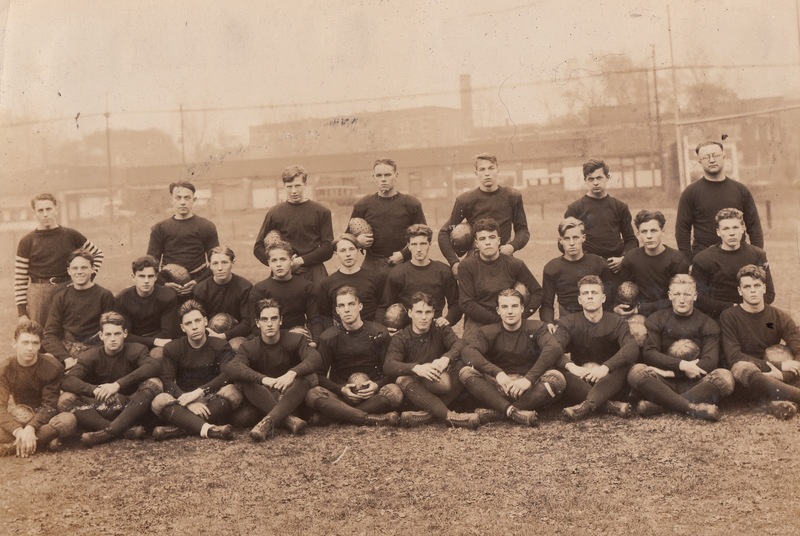 My great uncle, Charles Reynolds (who died in his twenties...see post below), on the football team. 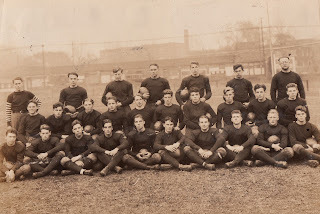 He is the last in the middle row, far left.